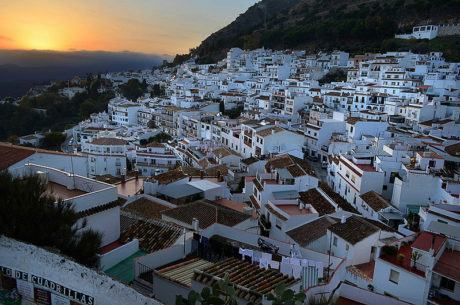 Enjoy this completely personalized private tour of Málaga and enjoy their most important monuments and sights. Take this opportunity to get to know Málaga in this experience with your own private official tour guide and private vehicle with chauffeur. Get to personalize your own experience. 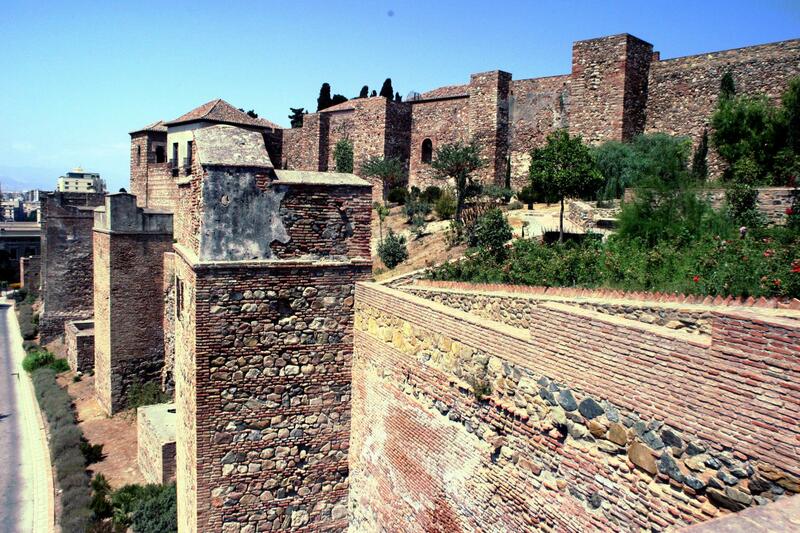 Admire Málaga’s most emblematic attractions and monuments. Enjoy the stunning view from the Gibralfaro. We will pick you up from your hotel or place of your choice and take you on this private shore excursion to get to know Málaga. You will then be able to enjoy and admire the great architecture and sights of Málaga’s most important and well-known monuments. 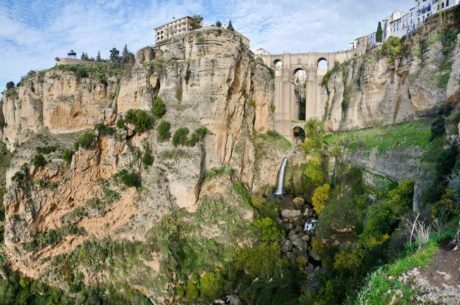 Your private official tour guide and your private luxury vehicle with chauffeur are at your disposition during the whole tour to enjoy all the sites to the fullest and to get to know the most out of your experience in Málaga. 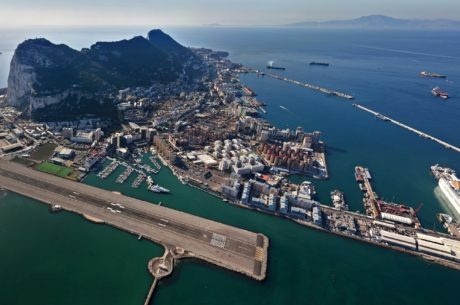 When the tour is finished, your private official tour guide & chauffeur with vehicle will take you back to your hotel or place of choice in Málaga.